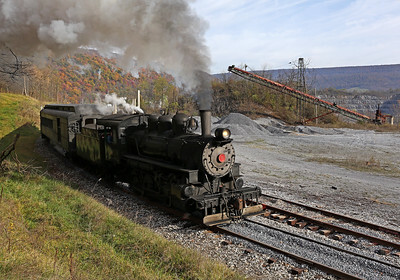 Photos from November 2017 featuring Alco 2-6-0 steam locomotive #11 (built 1920). 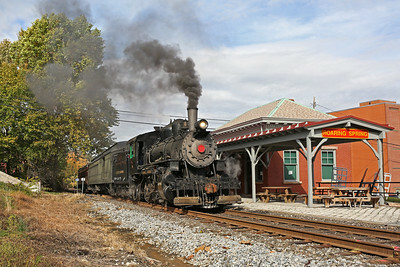 The Everett Railroad is a Central Pennsylvania shortline that interchanges freight with Norfolk Southern in Hollidaysburg. 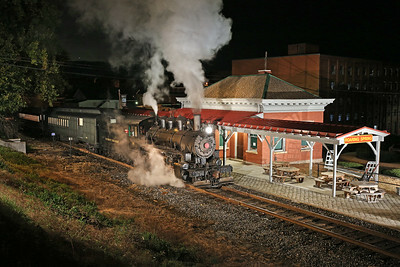 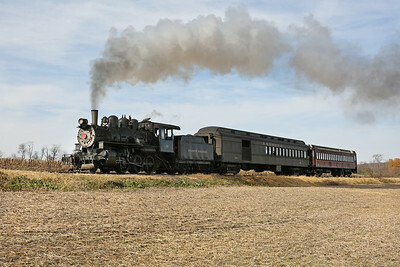 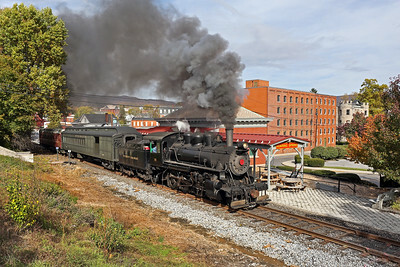 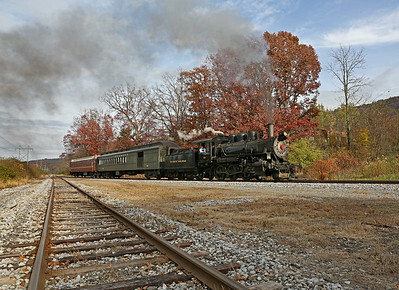 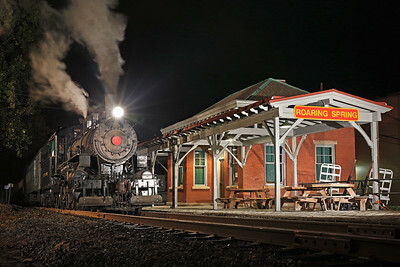 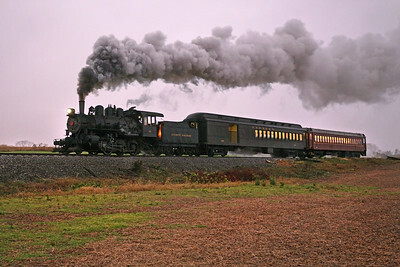 The railroad acquired #11 in 2006, completed restoration at the Western Maryland Scenic Railroad shop in Ridgeley, West Virginia, and began excursion service in 2015. 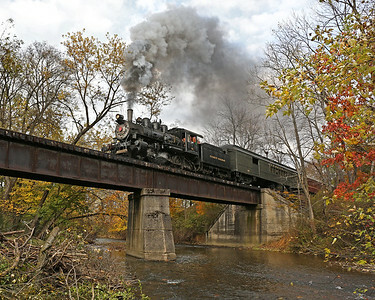 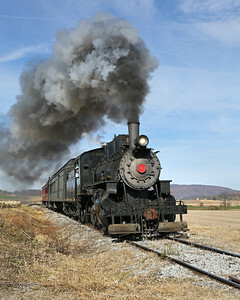 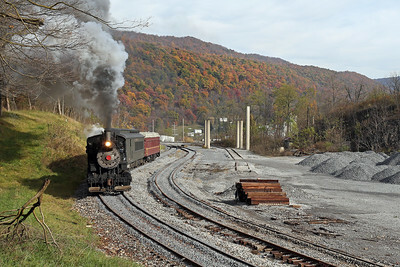 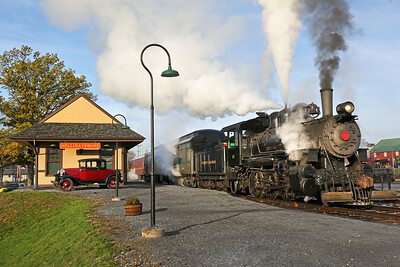 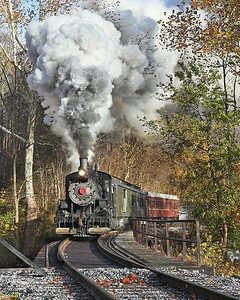 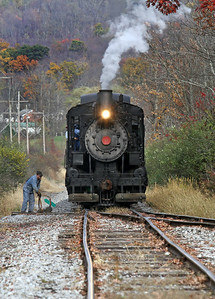 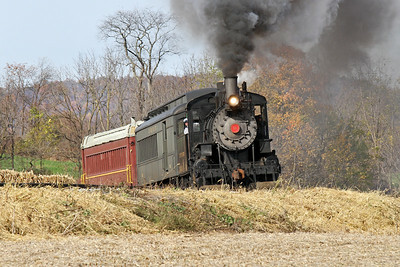 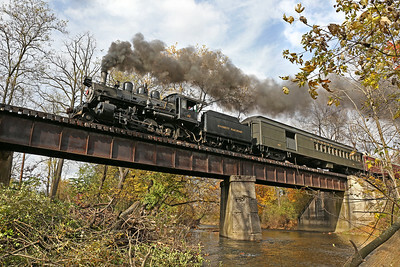 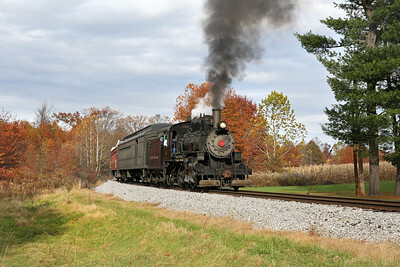 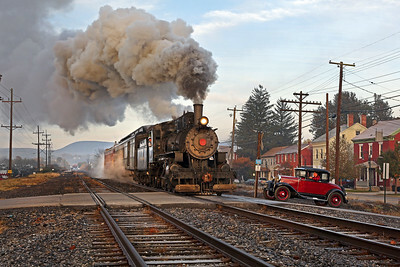 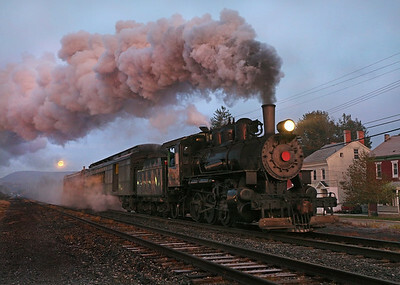 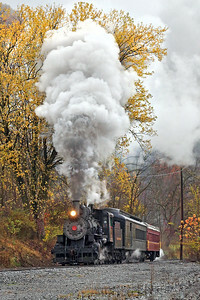 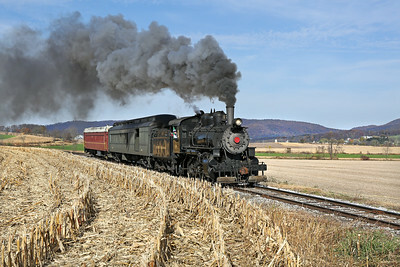 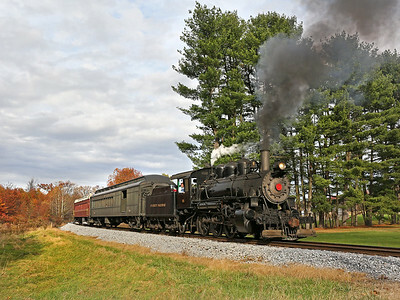 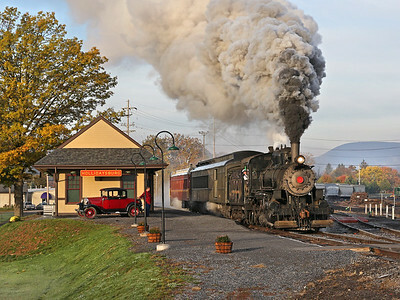 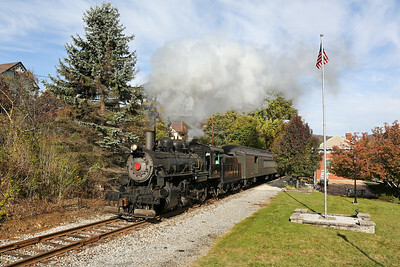 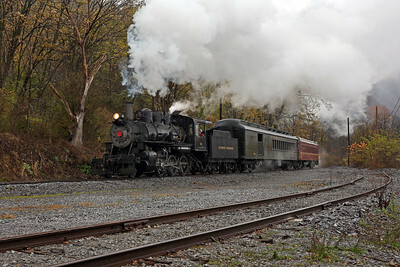 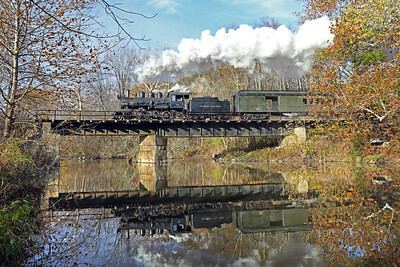 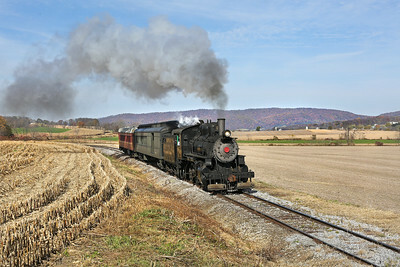 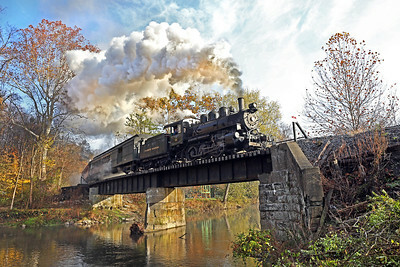 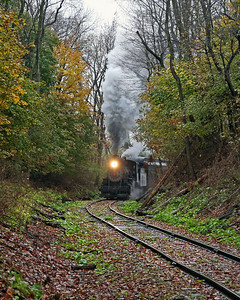 Weekend excursions operate over ex-Pennsylvania Railroad trackage between Hollidaysburg, Roaring Spring, and Martinsburg. 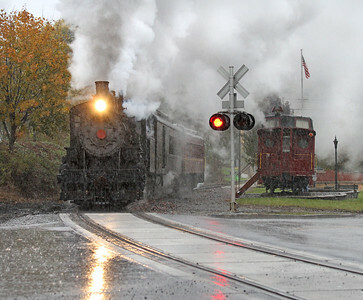 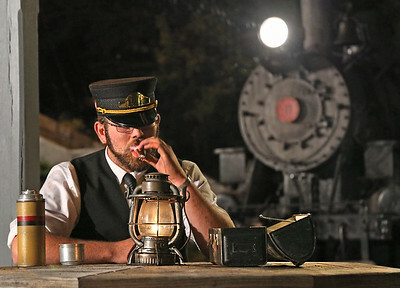 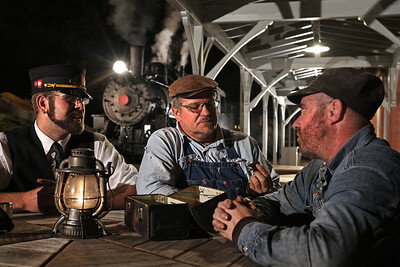 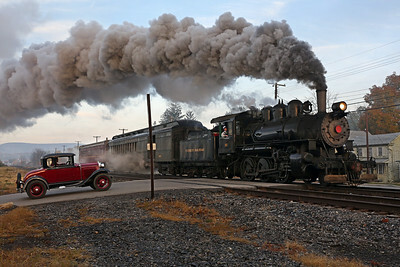 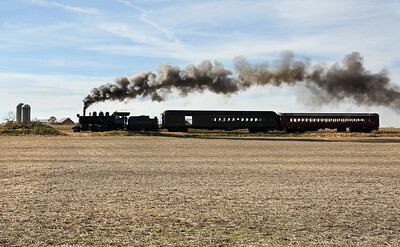 For more information, visit the Everett Railroad Website.